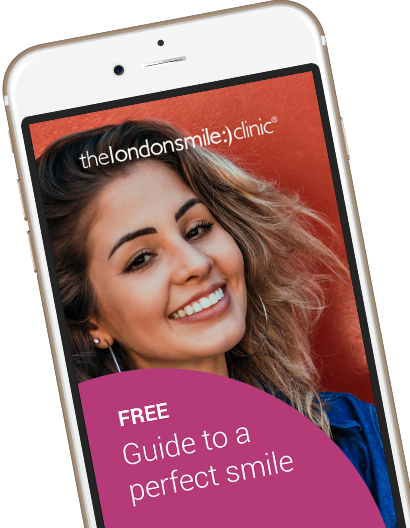 Hayley came to us at The London Smile Clinic to improve her smile as she felt changes would help her smile more! 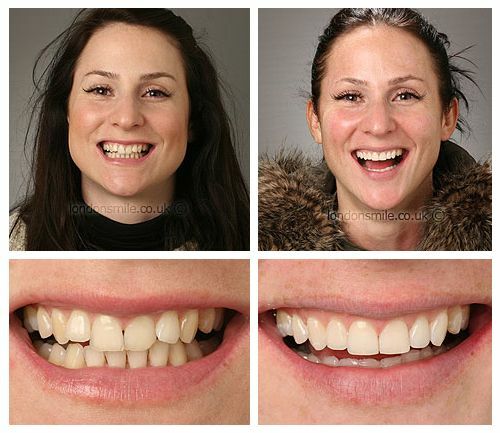 She had Inman aligner treatment and tooth whitening to give her a new smile she can’t help but show off! Because I wanted to smile more and because I’m slightly vain. Inman Aligner and tooth whitening. It was a fantastic experience. The staff are very professional and lovely. I’m happier, more confident, and smiling! All of them were fab! The receptionists, hygienists and Manrina were and are Fabulous!.